On November 13th, 2012, The Weeknd gathered all three of his remarkable 2011 mixtapes in one place to release a compilation called Trilogy. 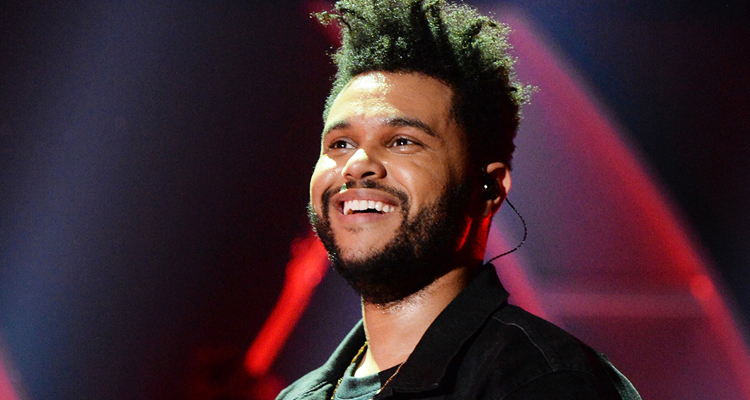 The series has been widely regarded as The Weeknd’s greatest work, setting the tone for his signature vibe and vulnerable songwriting through its narrative whole and packaging. His subsequent releases—Kiss Land, Beauty Behind the Madness, and Starboy—saw The Weeknd’s evolution into the pop star we know today, but these earlier works represent the mystery, intrigue and elusiveness that we’ve become so attracted to. As of yesterday, Trilogy is 5 years old, and fittingly, The Weeknd has pressed and released a four-piece, limited-edition collection inspired by the compilation’s original artwork. Obviously, the compilation includes House of Balloons, Thursday, and Echoes of Silence and is limited to 1,000 copies. All 5-year anniversary merch as well as the vinyl set can be found here.